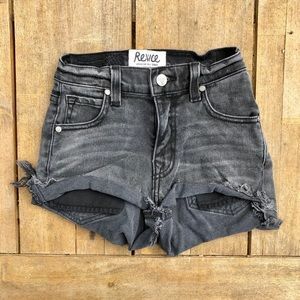 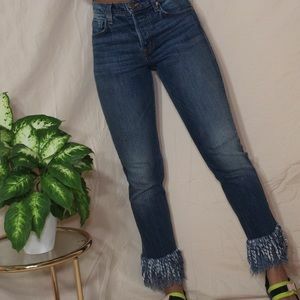 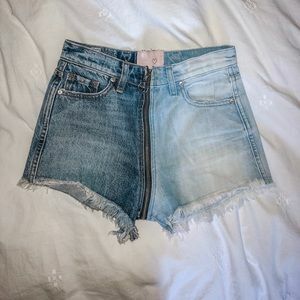 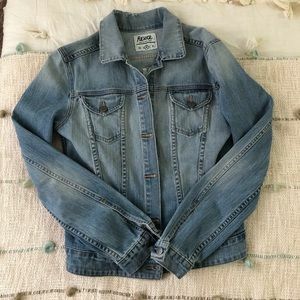 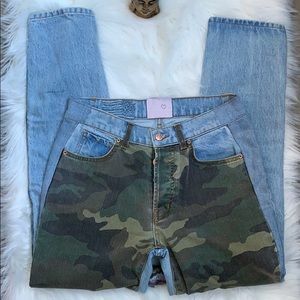 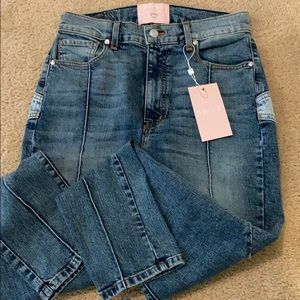 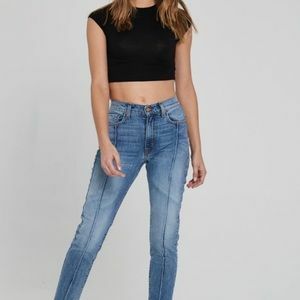 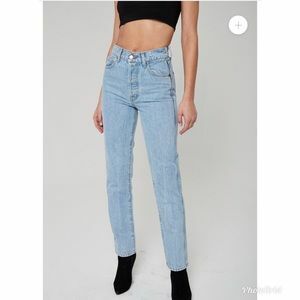 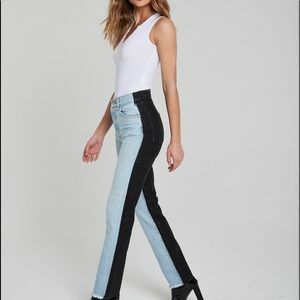 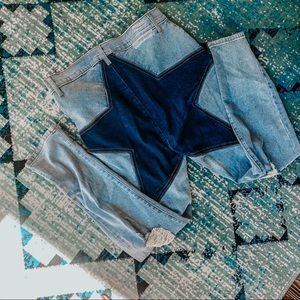 NEW WITH TAGS FROM FAMOUS INSTABRAND REVICE DENIM! 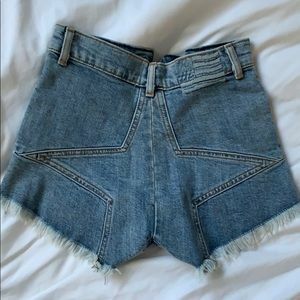 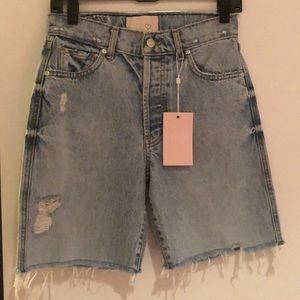 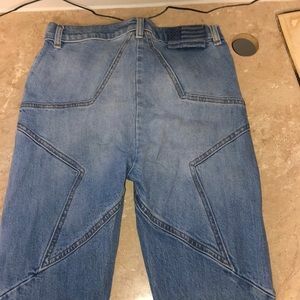 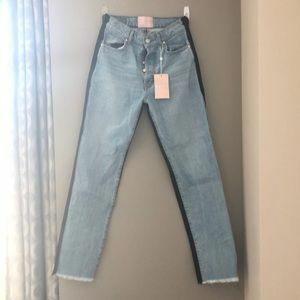 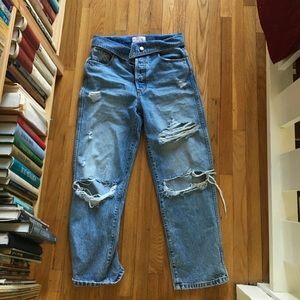 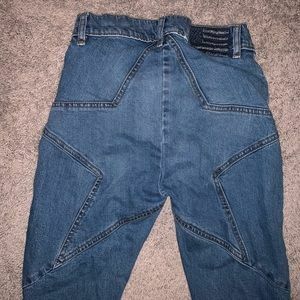 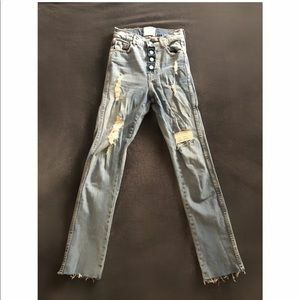 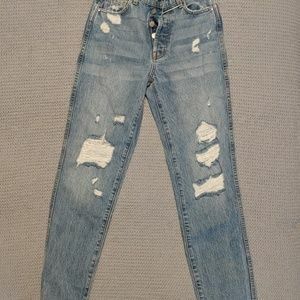 Revice denim size 27 distressed jeans. 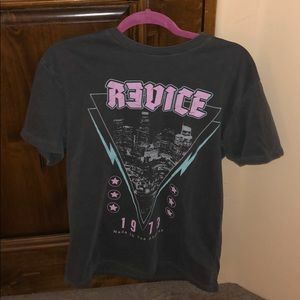 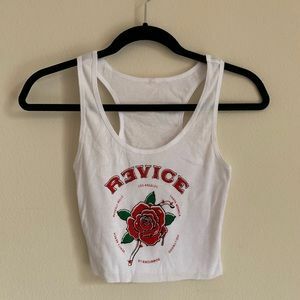 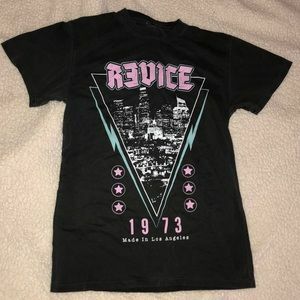 REVICE T-SHIRT! 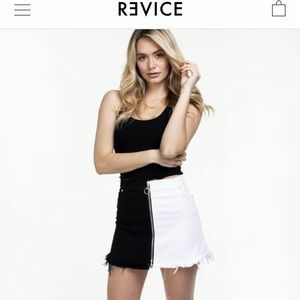 no longer available on revice! 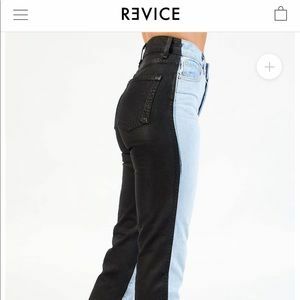 Revice Denim Black & Denim Jeans!